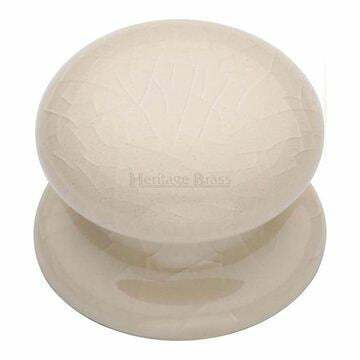 Porcelain cream crackle door knob on a satin mickel finish rose. 60mm knob and rose with a 59mm projection from the door face. 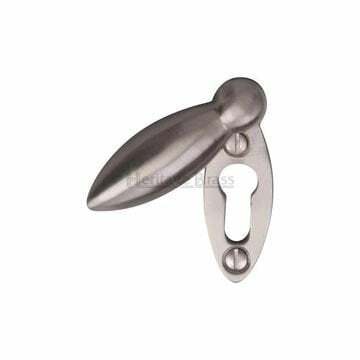 Un-sprung for use with high quality latches (see related products below). 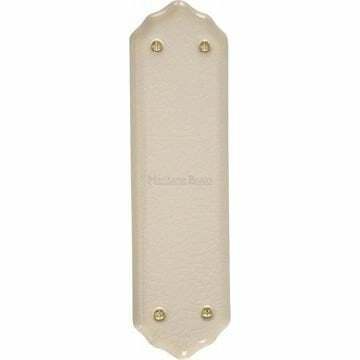 Cabinet Knob Cream Crackle Glaze, Available in 32mm or 38mm.